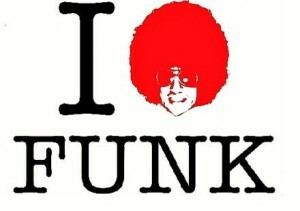 Funk is all around us. It’s in music, as a funky bass line. It’s in wine, as the funky, barnyard scent found in some wines. And of course, it’s in our head. We all get into a funk from time to time. 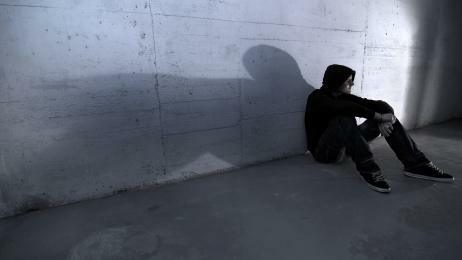 For some, it’s mere moments in a day, while for others, it can last weeks, months, even years. Some would say “Pick yourself up by the bootstraps and get on with it.” Yeah, thanks for that sage advice. Remind me to put you on the next suicide prevention call rotation. I don’t know if there is a sure fire way to break yourself out of a funk, but I’ll explain how I broke out of mine. However, before I talk about my funk, and why there’s been no content on the site for a while, I’m going to talk about the funk in wine. There is no doubt that some wines just smell like funk. The wet band-aid or even barnyard scent can be subtle or strong, and you can love it, or hate it. I’m in the later camp, and really do not enjoy the scent when sipping wine. The technical term for that funky smell is Brettanomyces, or Brett. It’s considered a flaw in wine, and while some people will hardly notice it, others, like me, are very sensitive to it and can smell it in a bottle is uncorked across the room. (Ok, slight exaggeration!) People can enjoy it, of course, feeling it adds complexity and a certain nuance of terroir (tehr-wah, French for the earth or where the wine is from, the locale and it’s essence). However, I’ve experienced first hand that funk is not always considered good. 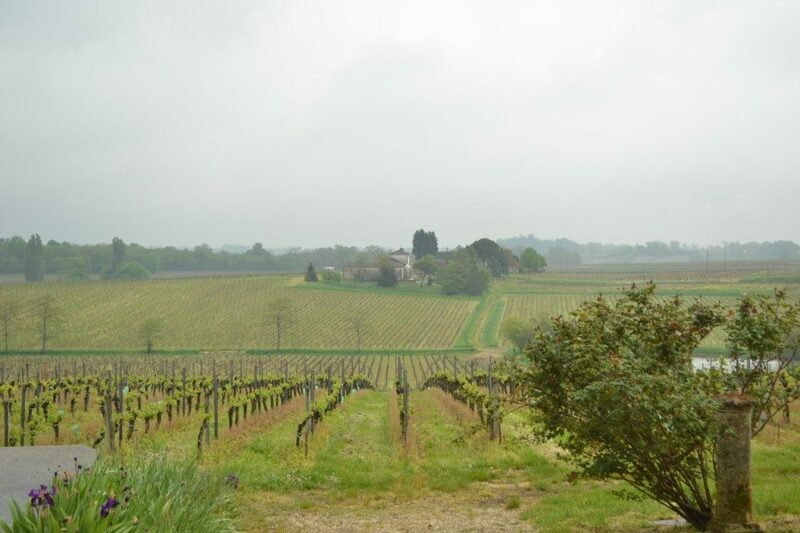 I was in Bordeaux in April, and had the most amazing two days visiting the vineyards and a chateau or three. The last stop was Chateau Cantin, where my wife Robin and I met the winemaker, Mr. Vincent Cachau. Sipping on some of his wine, and enjoying small talk, I started to compliment him on the wine. I had said a number of complimentary things, but added the word “barnyard” to my notes. The winemaker’s reaction to the mention of “barnyard” is forever ingrained in my mind. He looked aghast, and took a sharp breath in. He said “No, really?” I said “Oh, not that funky barnyard, but more like an earthy, organic scent.” With relief, he said “Ah good, because the term for that barnyard is…” and he thought of how to say the word in English. “Brett, or Brettanomyces, and it’s terrible.” I offered. Smiling, he said “Brett, Yes. It’s a flaw. I hope you never experience it in my wines.” And we continued to sip happily. Now, I am sure some people will disagree, stating that Bret is not a flaw, or they find it charming or interesting in a wine. And, I can clearly remember a tasting of some wine from St Joseph where the “barnyard” was tame, and it indeed was an interesting trait of the wine. However, as controlling the level of Brett produced making the wine is difficult, and guaranteeing those low levels is near impossible, Brett in wine is typically considered a flaw. All of that leads up to this: The next time you’re sipping on a wine, and you think you’re rolling around in Trigger’s barn stall after a wet day, don’t be ashamed to say the wine isn’t for you, and ask for something different. You don’t need to like that Funk! Now, the funk in our head, that’s a flaw as well. Things can set us off, whether a life altering event or a minor change in our routine that throws us off. I have definitely been in a funk for the last year or so. My funk came about due to a number of odd factors, none terribly bad. My sister, who had been in the hospital since May 2011 and near death a few times, was finally doing well and getting ready to leave the hospital and go “home”. A good thing, you say – except family for me is sometimes stressful. While I was overjoyed with her health returning, the stress from logistically situating her was a bit overwhelming, especially regarding our extended family. Additionally, while work was good, I knew there was trouble brewing. A project or two was postponed or cancelled, ultimately ending in a 60 person layoff, which I was part of. Those factors, with a few other small things going on, added up to a funk that kept me from doing the things I enjoy, and just grinding day after day away. So, how did I break out of the funk? I think getting laid off was part of it. After getting my resume together, and focusing on new opportunities, I started to get excited for the possibilities ahead of me. I started doing some more consulting in the wine field, which I absolutely love. I began networking with some great people, who helped me stay focused on the positive things. I also started to donate my time to a few charities that need my help, helping those who couldn’t help me. And, finally, after being together for eight years, Robin and I were able to get married, since we no longer worked together due to my layoff! All very little things that helped me get out of my own way and get back on track. For me, I enjoy wine most when I’m sharing it with people. Therefore, I plan on getting back to sharing it more often with you. I may be sharing a few shorter posts at first, giving you some of the wines I’ve had recently, along with simple tasting notes. Once I get the words flowing again, we’ll get back to our regularly scheduled ramblings. And all that said, I leave you with some GOOD funk….. Open up a big bold red, dim the lights, and let the bass transport you!